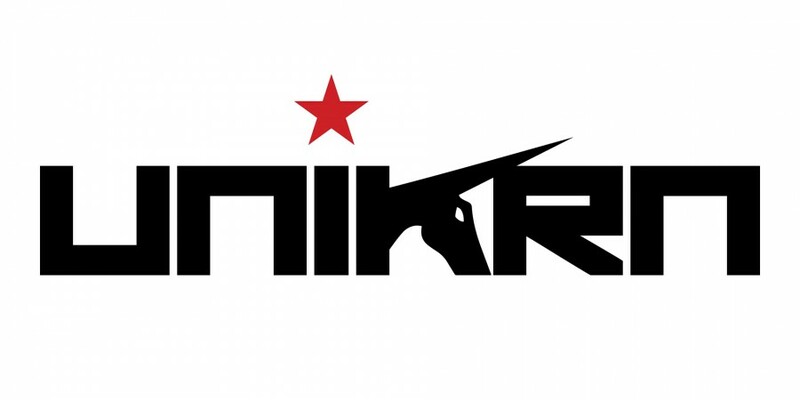 Unikrn, a gaming and eSports company, today announced it has introduced the world’s first competitive integrity certification program for eSports. The program, which is being immediately adopted through a partnership with FACEIT, the leading platform for online competitions in PvP multiplayer games, will promote industry-wide best practices that ensure the legitimacy of match results in events organized by Unikrn partners (such as FACEIT). Participating leagues and tournaments will be ranked along different tiers of competitive integrity based on the extent to which they satisfy different requirements of the program. The program, which will be the world’s first competitive integrity certification program for eSports, takes a 360-degree approach, addressing all aspects of competition organization that may have implications for competitive integrity. This includes a player code of conduct, standards for investigating possible violations and specific rules tailored to both LAN and online-based events. The program will encourage a constant dialogue between players, teams, organizers and significant third parties, developing best practices that competitions can adopt to safeguard the competitive integrity of eSports. Participating leagues and tournaments will be ranked along different tiers of competitive integrity based on the extent to which they satisfy different requirements of the program. FACEIT will be the first partnered organizer, and will play a key role in the development and rollout of the initiative, acting as the first certified competition organizer and offering crucial on-the-ground feedback regarding its functionality. Unikrn is currently in discussion with leading players, teams, organizers, and publishers throughout the eSports industry, forging crucial partnerships and seeking feedback on early drafts of the certification criteria and process. The Unikrn Competitive Integrity Program is designed to establish an ongoing dialogue between all major competition organizers regarding best practices for competitive integrity in eSports. Organizers that join the program will be challenged to become leaders on this issue, and will be given the support to effect industry-wide change.